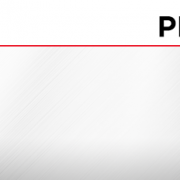 Albion has made major advancements in its heavy-duty manufacturing capabilities. 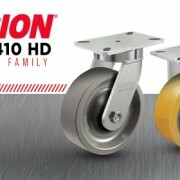 The 310 and 410 Series of casters are now manufactured in Michigan, laser cut and assembled within days. 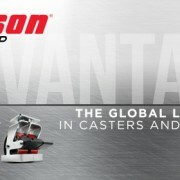 Learn more about the enhancements made to this kingpinless caster series. 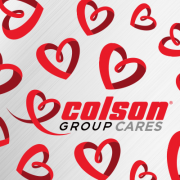 Colson Group, the largest global manufacturer and supplier of caster, wheel and mobility solutions, announced today the expansion of Darren Taylor-Ridge’s, director of global operational excellence, role with the company. 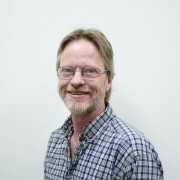 With more than 30 years of experience in casters, customer service, and product development, Chad Doornbos served as national accounts manager for Colson Group USA, before working in special projects since November 2015.